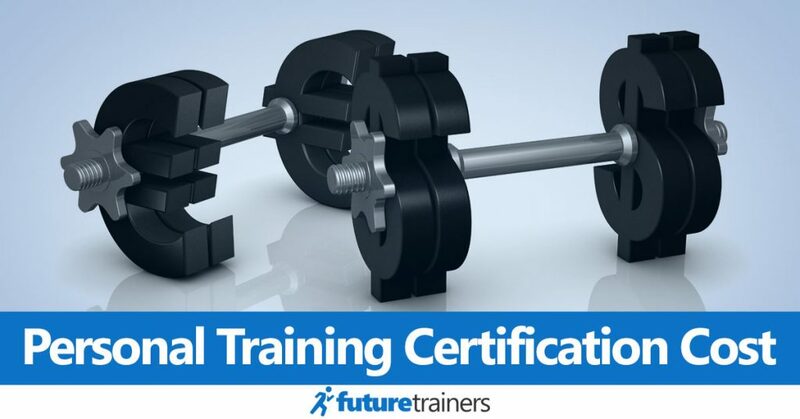 The first step to a career in personal training is choosing the right certification. For more information, check out our complete guide to getting the best certification. Interested in a career as a personal trainer but don't know where to start? 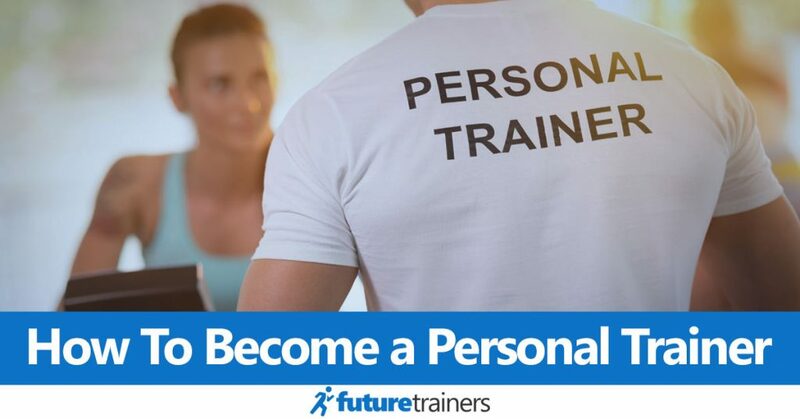 Check out our list of steps to becoming a personal trainer. It's vital to know the costs of starting any new career, as this can affect whether it's the right decision for you. Make sure you read our page on the costs of being a personal trainer. Future Trainers was established in 2017 with the goal of kickstarting the careers of personal trainers. We aim to help you choose a certification, market your CPT business or just help you decide whether it's the right career for you.